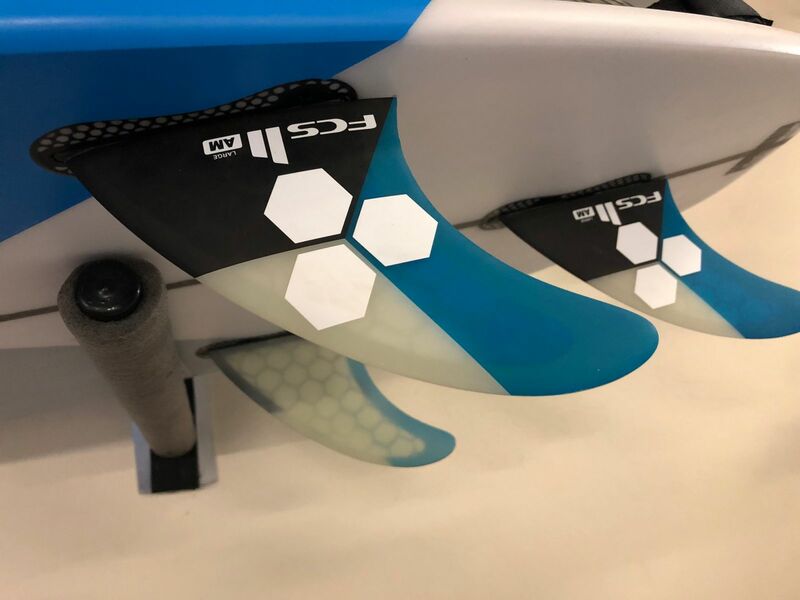 These fins gave the board more speed and drive. I loved it . 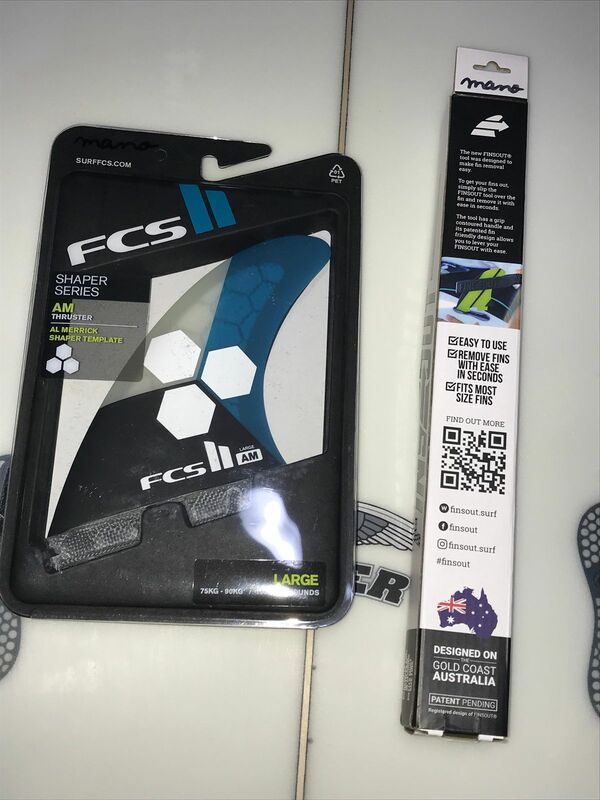 I didn't realise how much changing your fins can improve your surfing, these fins have really helped me.